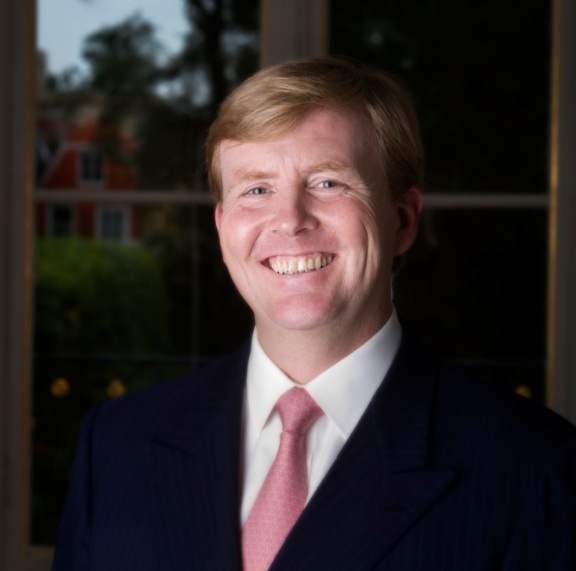 HM King Willem-Alexander of the Netherlands Opens a New Museum in Noordwijk. On Friday, September 4, 2015, His Majesty King Willem-Alexander of the Netherlands opened the Museum Engelandvaarders (England Boaters) in Noordwijk. Previous News Regarding HRH Princess Beatrix of the Netherlands. Next Members of the Swedish Royal Family Attend the Sverigemiddag.